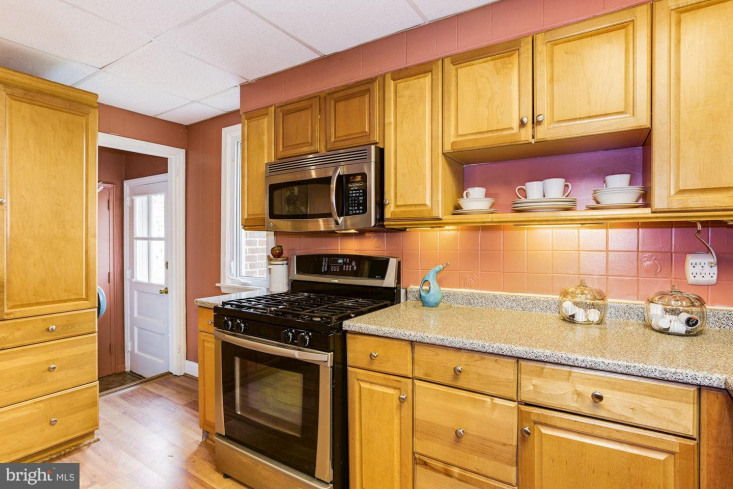 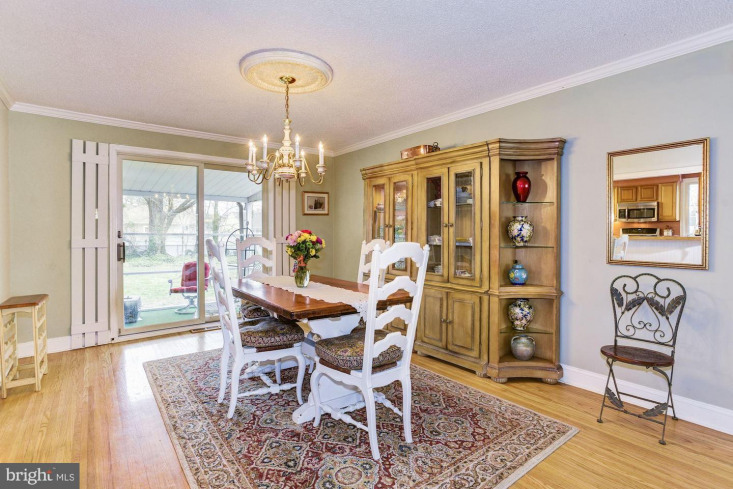 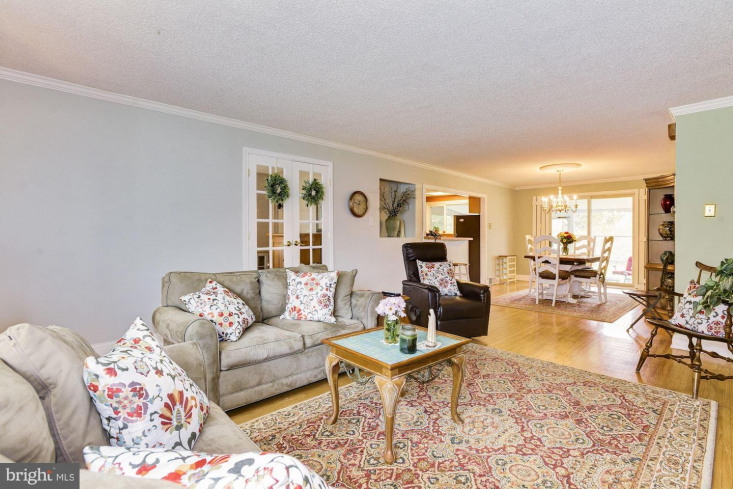 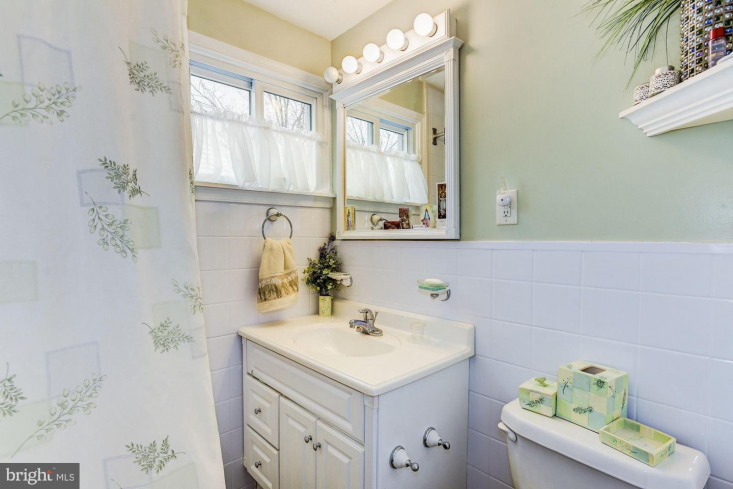 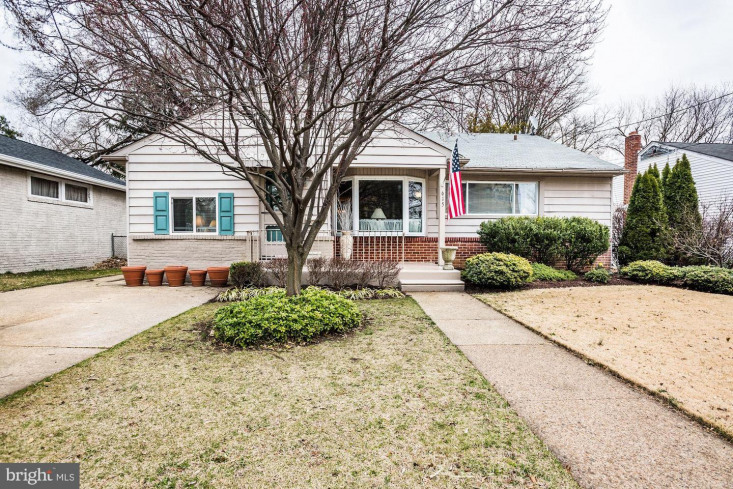 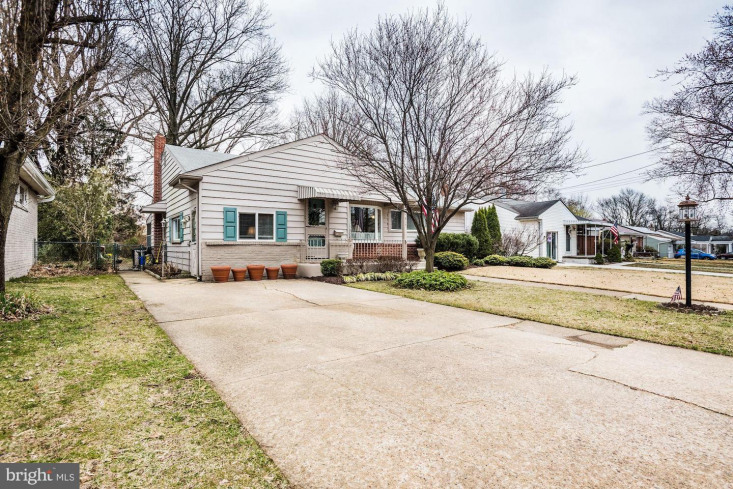 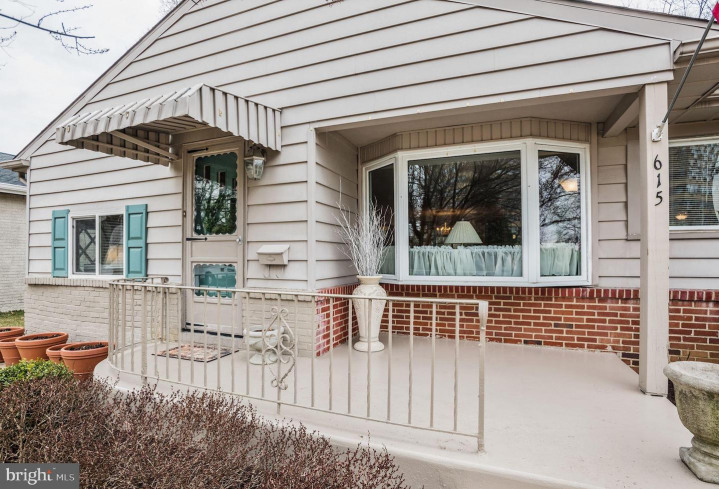 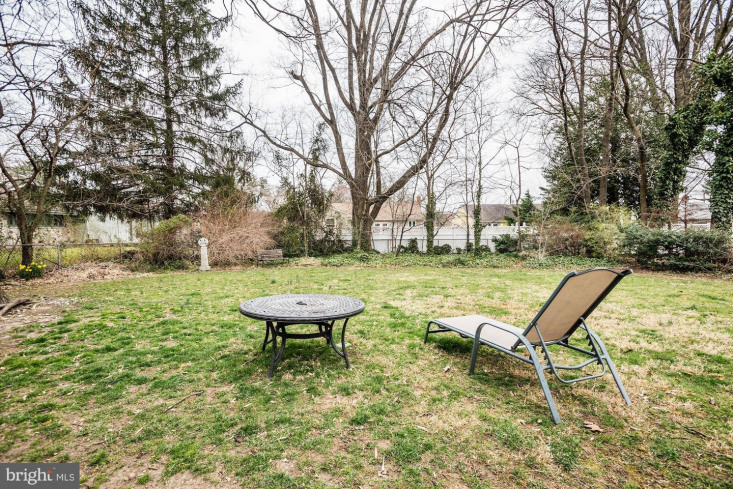 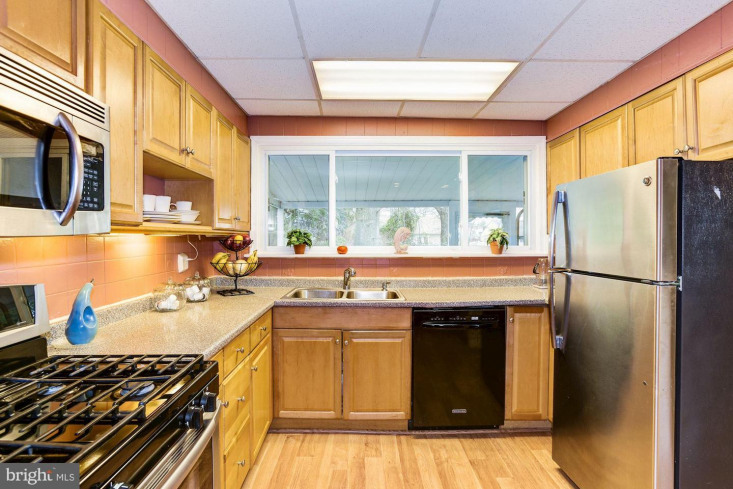 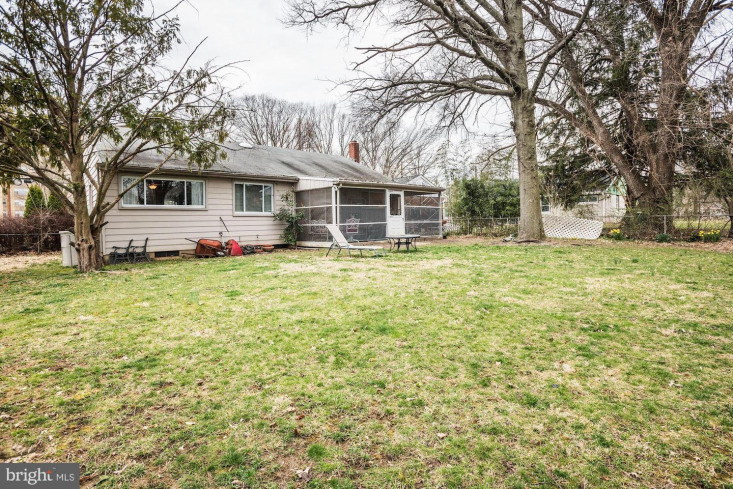 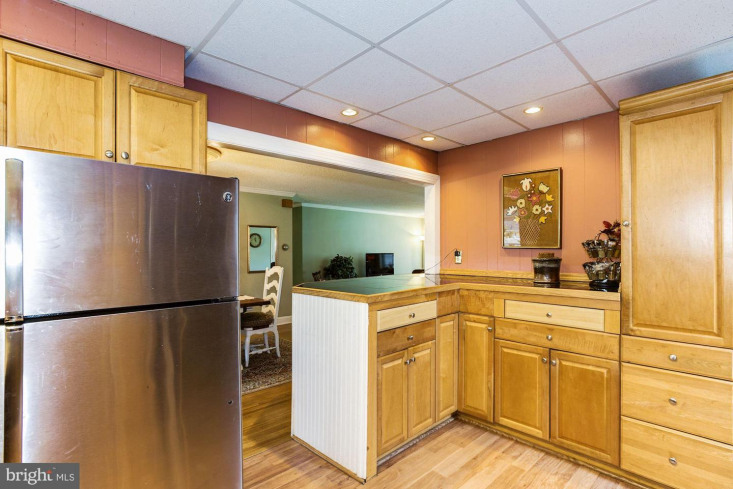 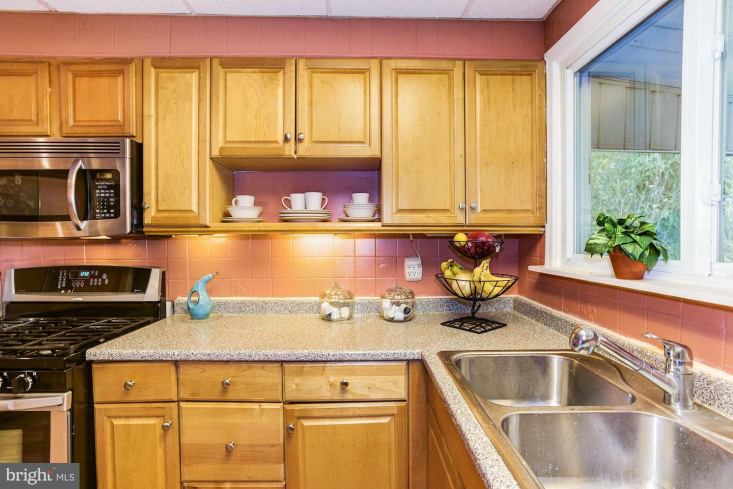 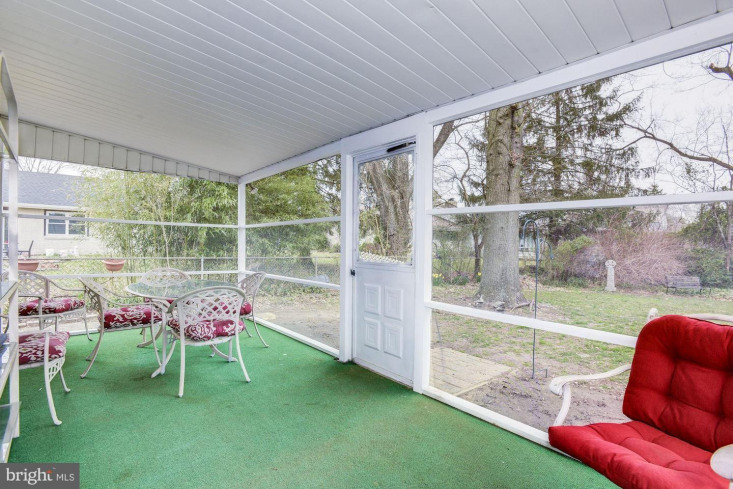 Why Rent When You Could Own this charming sunlit 3 bedroom, 2 bath ranch in Collingswood.  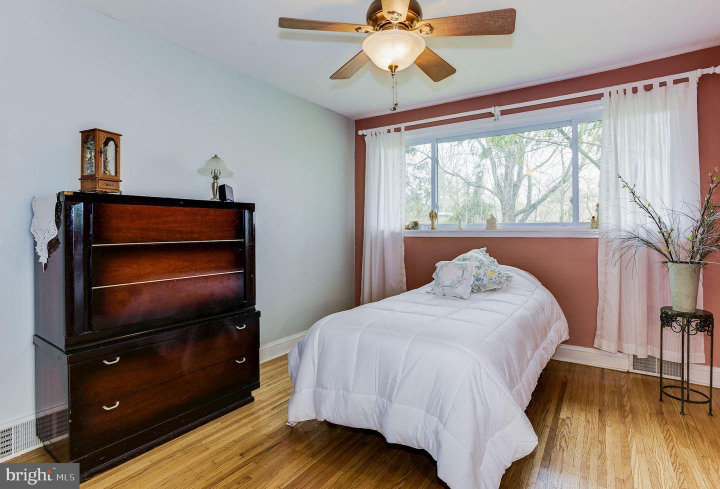 This home offers gas heat, central a/c, beautiful hardwood floors and newer over sized windows for lots of natural light. 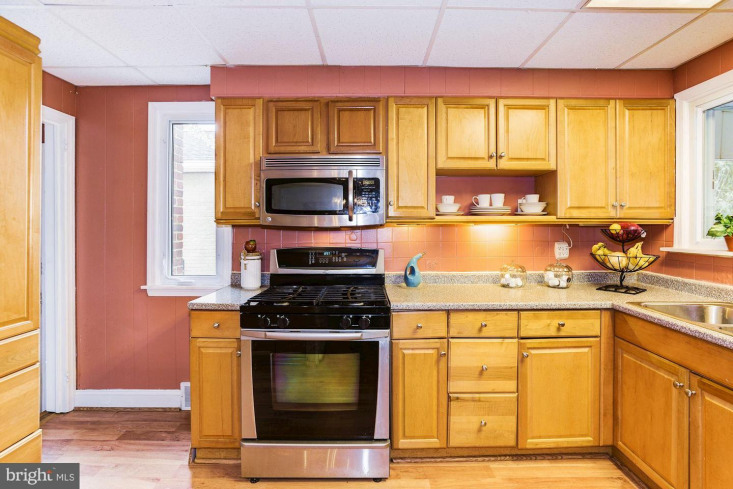 The kitchen has been updated with a pantry, double sink, stainless steel appliances, breakfast bar and plenty of cabinets and counter space. 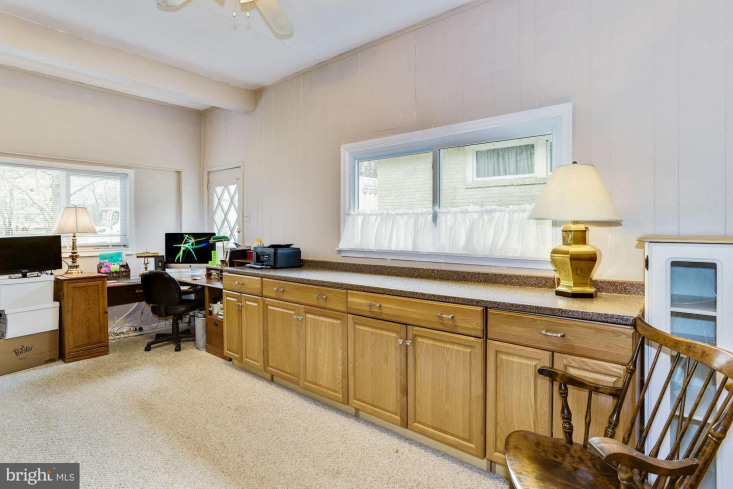 The converted garage is currently being used as an office but could be a great family room or playroom for your children. 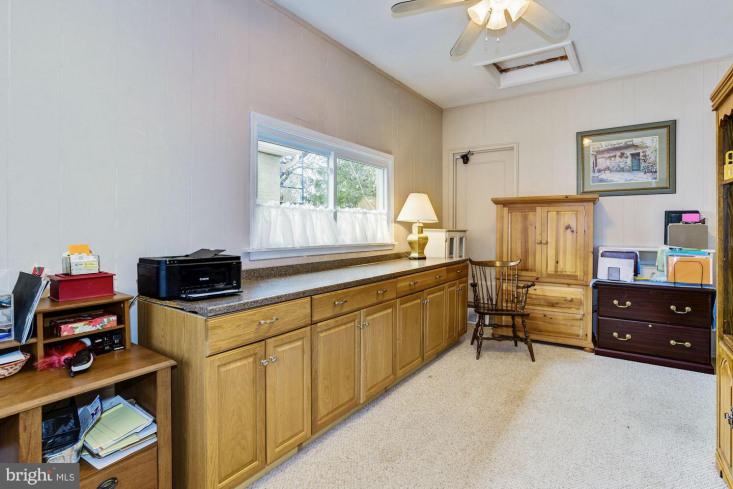 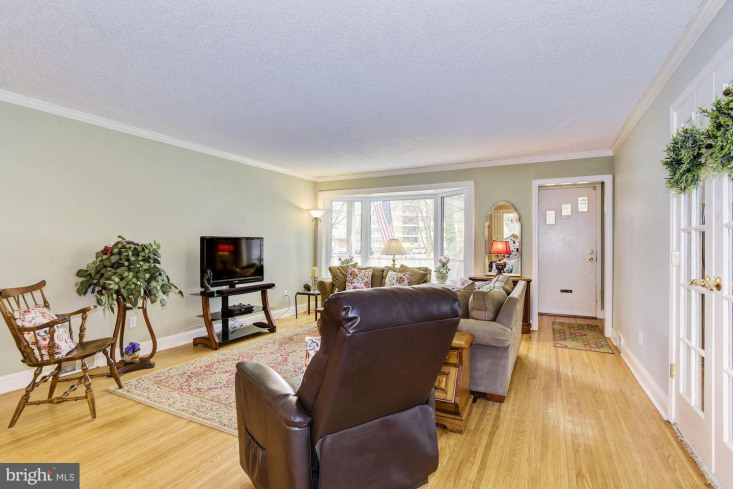 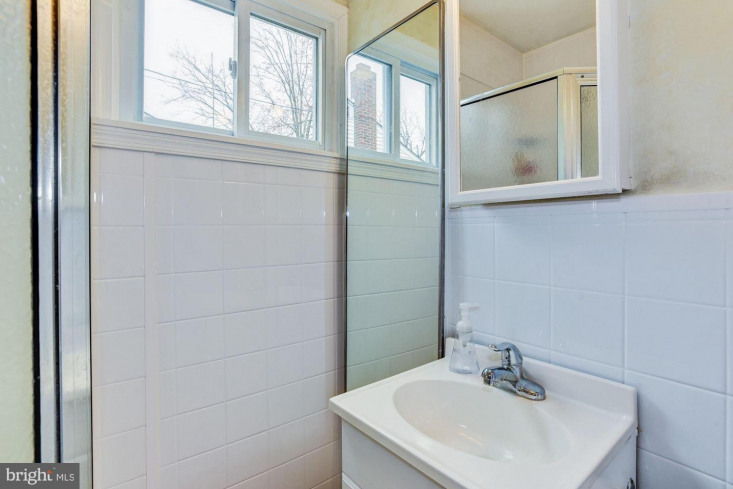 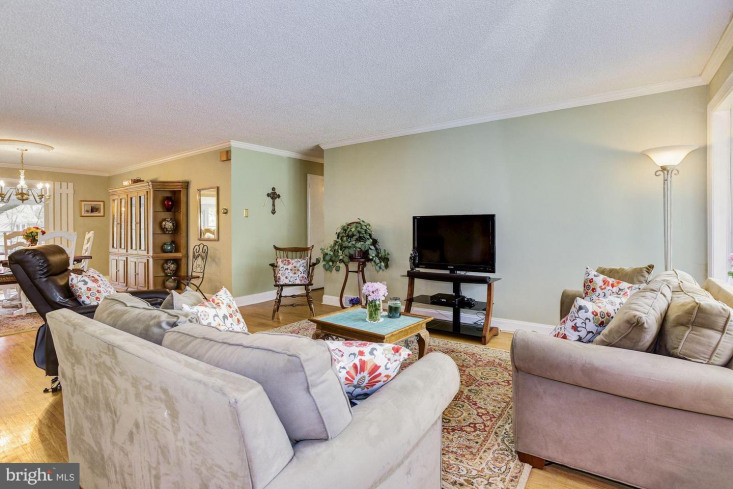 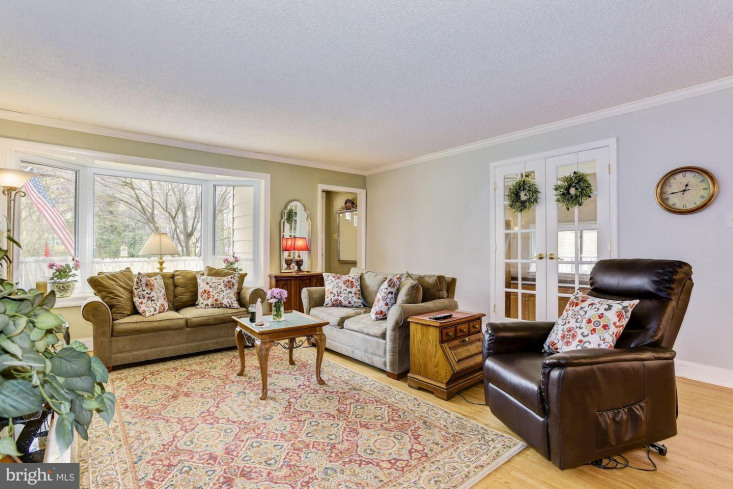 Full, unfinished dry basement with french drain and sump pumps provides abundant storage space. 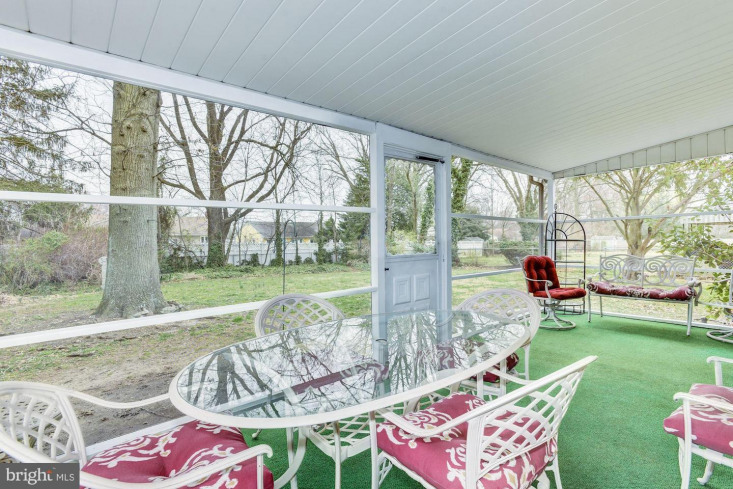 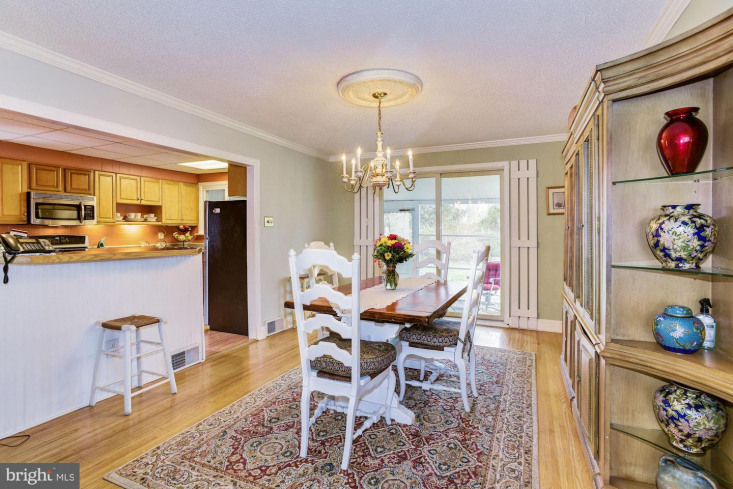 A slider in the dining room provides access to the screened porch and fenced in back yard. 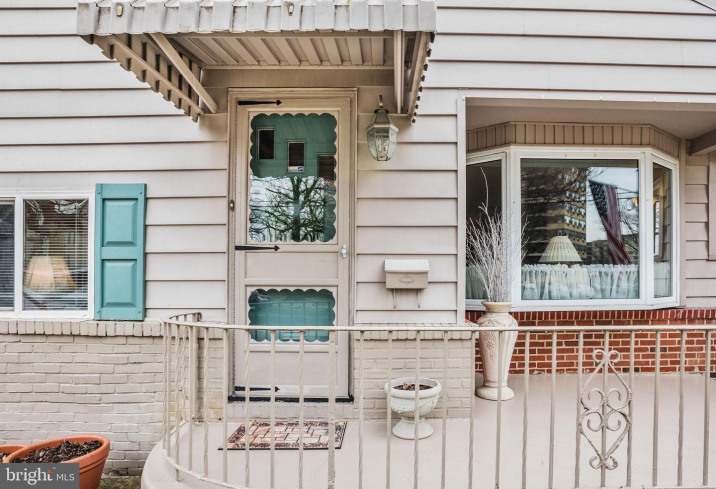 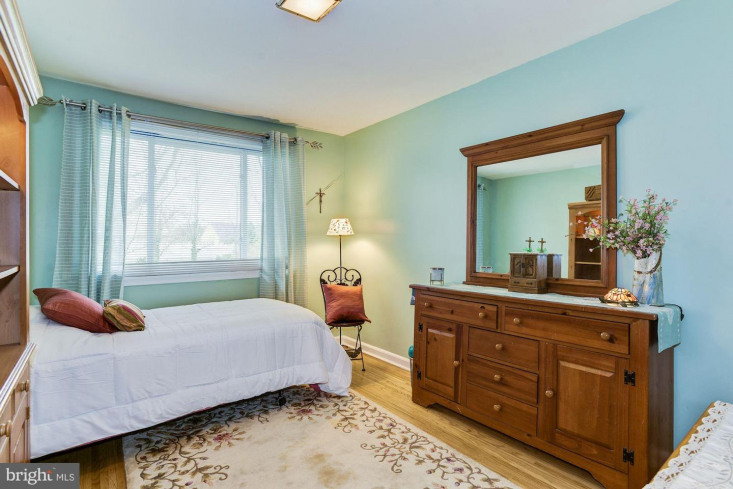 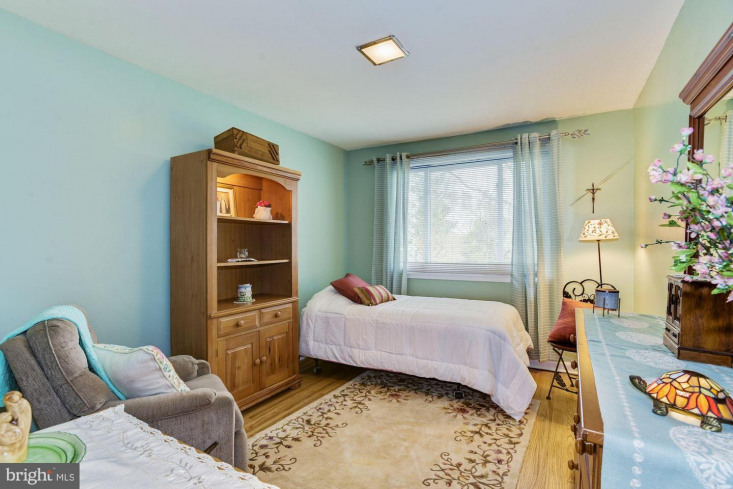 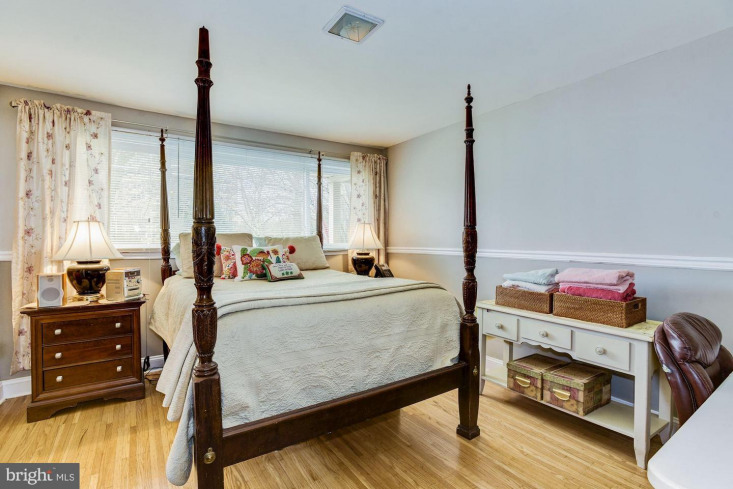 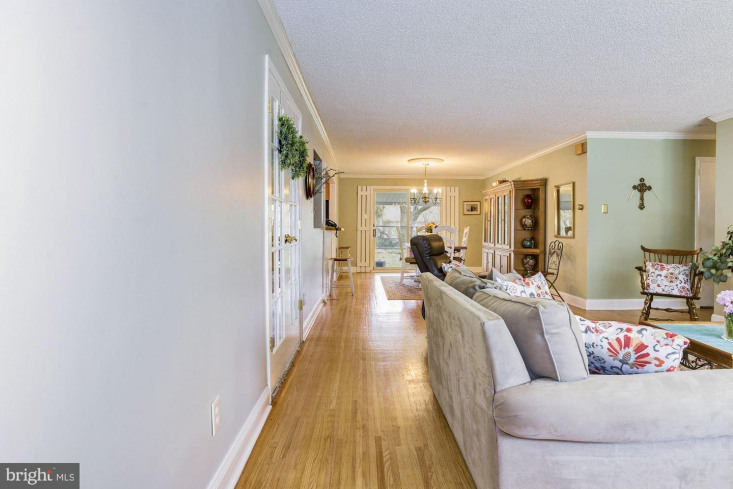 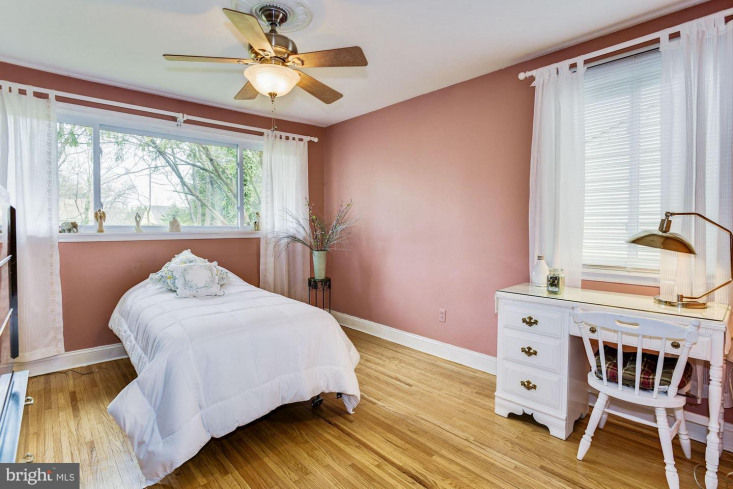 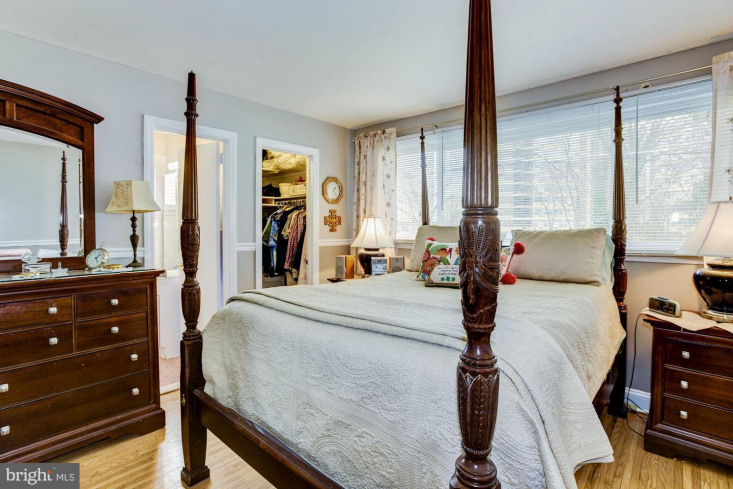 Great location-1/2 block to Knights's Park, 1 block to Newton Lake, 5 minutes to Walt Whitman Bridge, few blocks to the high speed line and downtown Collingswood. 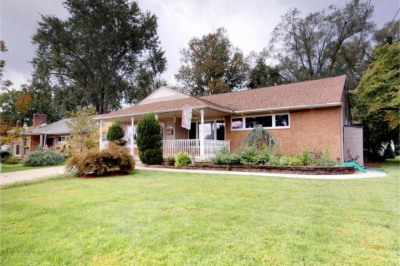 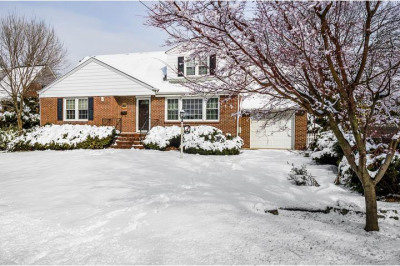 First Time Homebuyers-This home qualifies for the NJ Homeseeker Downpayment Assistance Program. 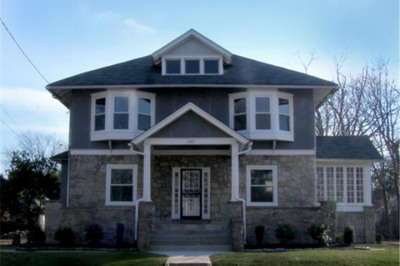 Borrower receives $10, 000 towards their downpayment and closing costs. 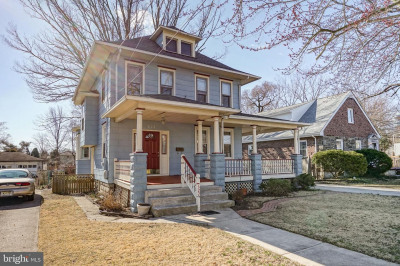 Collingswood-Where Walkable Meets Affordable!